An animal welfare charity said it released a captive fox from a private outbuilding, hours before the Belvoir Hunt was due to meet nearby. The League Against Cruel Sports said the find raised serious questions about the animal’s treatment. 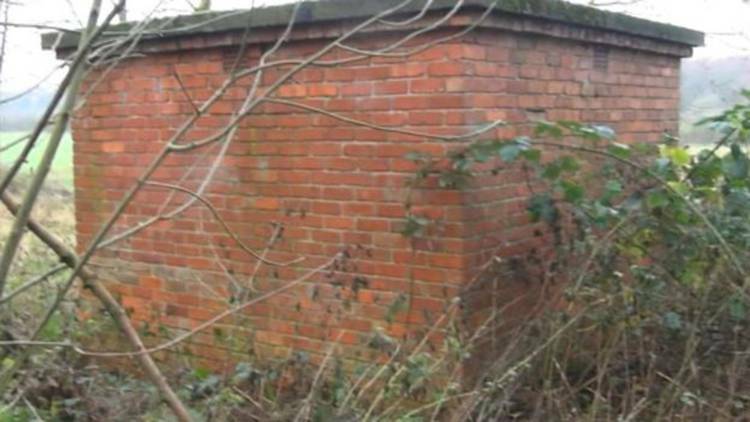 It was found in a building on the Buckminster Estate, on the Leicestershire/Lincolnshire border. The estate – a member of whose staff was filmed visiting the fox – said it had done nothing wrong. Darryl Cunnington, from the League Against Cruel Sports, said the fox was dehydrated and underweight when it was found. “The conditions it was kept under were far from ideal,” he said. Two days after investigators discovered the fox, a man was filmed on a hidden camera visiting the building. 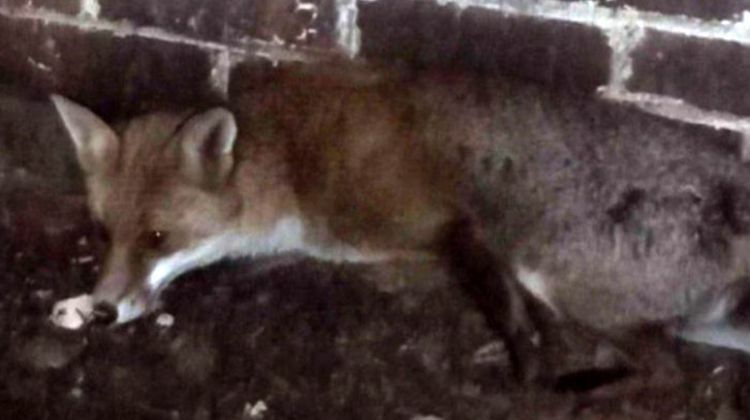 A few hours later the animal charity captured and removed the fox. The following morning Mr Cunnington said he filmed the same man returning with a net and a bag. He said the man checked inside and outside the building, but left after seeing the fox was no longer there. Later the same day, the Belvoir Hunt staged its annual gathering in the village of Buckminster. A hunt spokesman said: “The Belvoir Hunt has no knowledge or involvement in this matter. The Buckminster Estate confirmed the man seen at the outbuilding was one of its employees but declined to be interviewed. Lincolnshire Police said its wildlife officers had been made aware of the matter. After being cared for at an animal sanctuary, the fox was released at a different location.